Friday, August 4th, 2017 at 6:57pm. 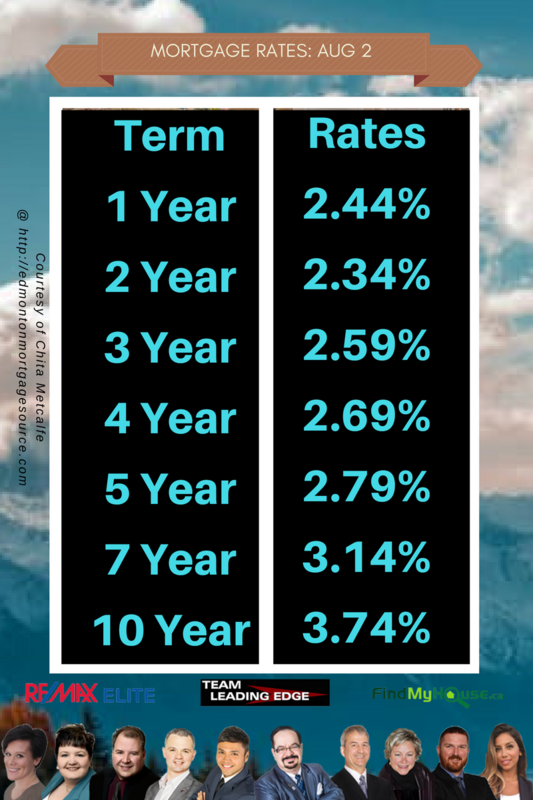 When buying an Edmonton property, every buyer wants to save as much money as possible. But with today’s market, great deals are hard to come by. 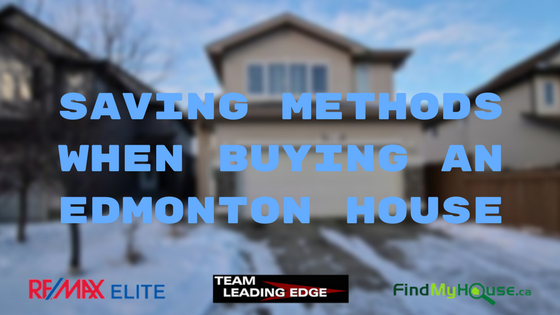 So while you are looking for an Edmonton house better turn your house-hunting instincts on and look for these methods that can help you save a whole lot of cash and turn your home-buying dreams into reality. Thursday, August 3rd, 2017 at 7:52pm. With the wonders of the Internet, it’s possible now to know any information with just about anything. From history, science, clothes, foods or whatever you can think of. With this kind of tool, searching for important info about a neighborhood can be done in just a few clicks. 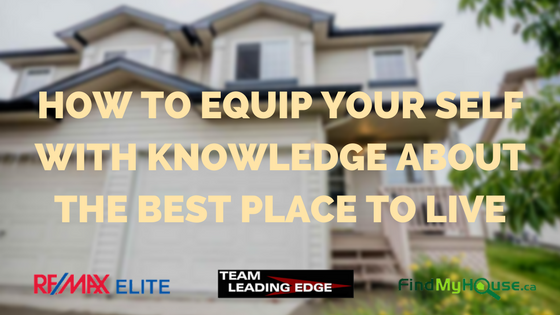 So before you buy that Edmonton house that you want to live in, here’s how to equip yourself with knowledge about the best places to live. The first thing home buyers want to know is how much does an Edmonton house cost in a particular neighborhood. Comparing prices of each Edmonton house will give an idea of how much an average Edmonton house is in that specific area. Wednesday, August 2nd, 2017 at 7:32pm. The key in quickly selling your Edmonton home and getting your asking price is accomplishing a successful staging. From cleaning to styling, there are many different approaches you can try. 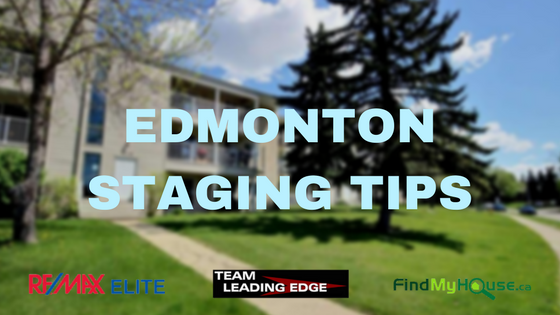 Here are some staging tips you can try to make your Edmonton house sell faster. You might have heard this for quite some time and with good reason. Make sure your Edmonton home is ready to welcome onlookers because potential Edmonton buyers thinking to look at your Edmonton home will do a quick drive-by first, and often decide if it’s worth their time to look inside.